He popped up “the” question and you jumped with joy and replied an extremely happy “YES, I will marry you”! What comes next? Of course, the wedding planning! I am sure many of us want their wedding to be like a fairytale wedding, grand, pompous, magical and absolutely memorable! They want it to be a very special day where they can enjoy and have fun with their near and dear ones. Having a destination wedding, hence, has become a trend lately, where the couple and their family members can have a nice time and make memories which they can cherish lifelong together! 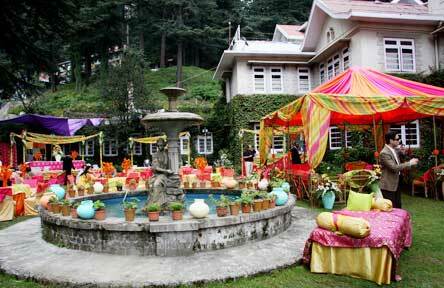 Here is a list of some exotic places for having a destination wedding in India. 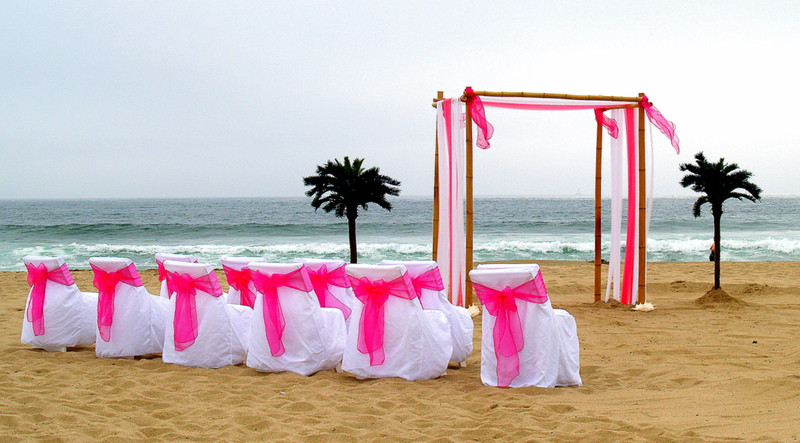 This soothing and serene place is perfect for taking the romantic vows. The golden sands, the green palm trees and the blue sky gazing from above make your wedding picture perfect! The cool breeze and the pleasing climate acts as the cherry on the cake! Inviting your guests to your wedding in this heavenly place will not only make the wedding special but also give your guests a nice vacation! 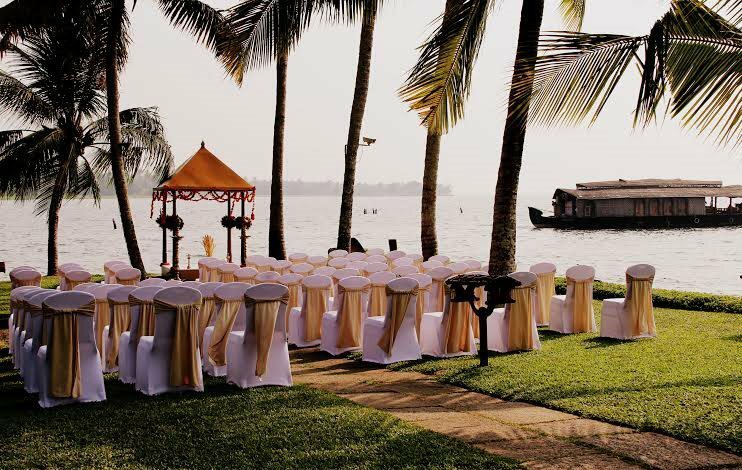 “God’s own country”, as it is commonly called, is one of the most popular places for a destination wedding in India. This picturesque place has a variety of options for a perfect wedding. There are perfect beaches, places like Kovalam and Varkala, the luscious green tea gardens of Munnar, or the Kochi fort! I am sure that having your wedding in such a heavenly place with such ethereal views, the memories will be there with you lifelong! 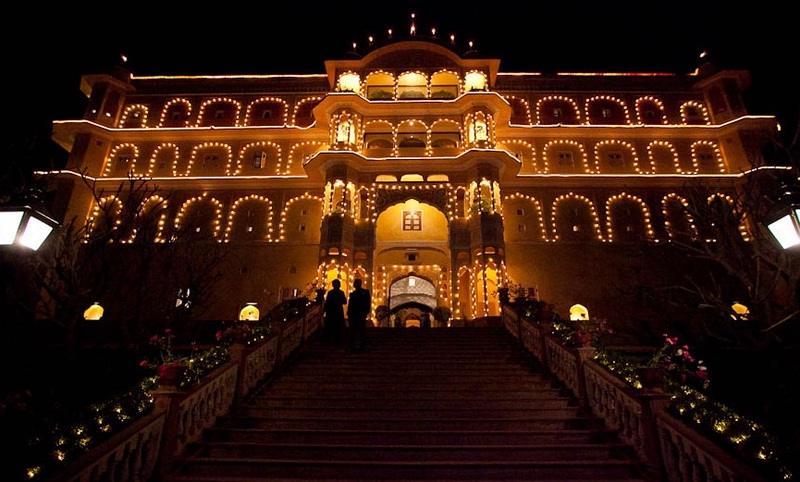 Jaipur- the ‘Pink City’ of India is a perfect place to have a typical big fat Indian wedding! The cultural heritage and the traditional beauty of this place are unmatched. You can choose from a variety of palaces and heritage hotels for your D-Day! 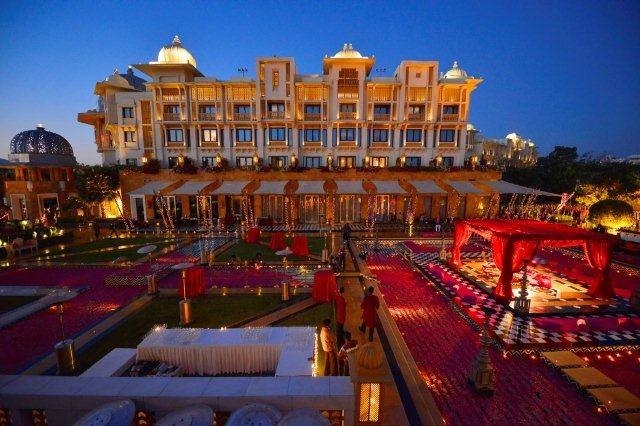 There are places like Raj Palace, the Samode Palace, and the Gold Palace where you can have an extravagant Indian destination wedding! If you want to get married amidst the pine clad mountains with the cool breeze and in a peaceful environment then Shimla is the perfect place for you to take your wedding vows. The snowy mountains and the natural beauty of the place are absolutely apt for making it special and memorable forever! The most stunning place in Rajasthan, the City of Lakes, Udaipur, is perfect for an extravagant traditional Indian wedding. This is one of the favorite places for destination weddings not only for Indians but also the foreigners. The heritage palace hotels like The Leela, The Taj, The Lake Palace and more are some of the best options for having a perfect royal wedding! Pushkar is one of the most beautiful holy places in Rajasthan. Tying a knot amidst the scenic beauty and the pious atmosphere is one of the best ways to start a new life with your better half. The temples like Brahma temple, Varah temple, Savitri temple are famous among the people as they consider it auspicious to tie the knot in front of God! This entry was posted in Essentially Yours, Miscellaneous, Splurge the Saves, Travel Diaries and tagged big fat indian wedding, Destination Wedding, Indian wedding, luxury hotels, Luxury Travel.